The classic 1,522 sq. 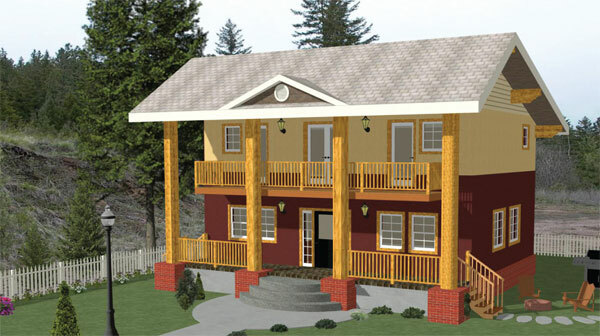 ft., two-story Liberty offers an open floor plan that is ideal for modern living. 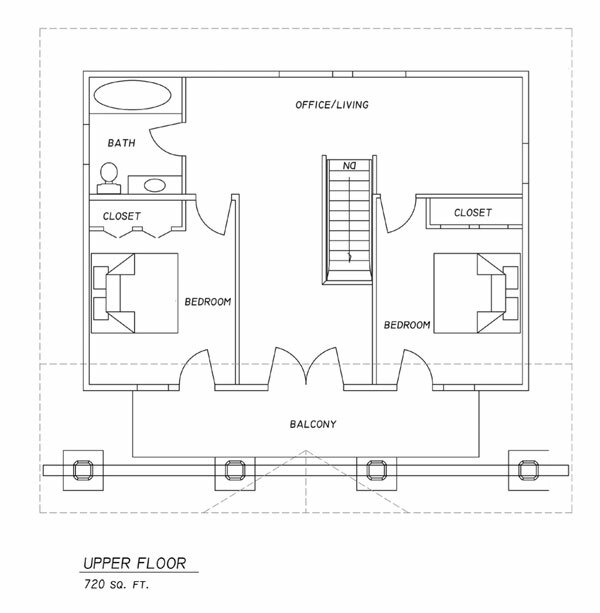 The main floor includes a large, open kitchen and a half bathroom with laundry facilities. 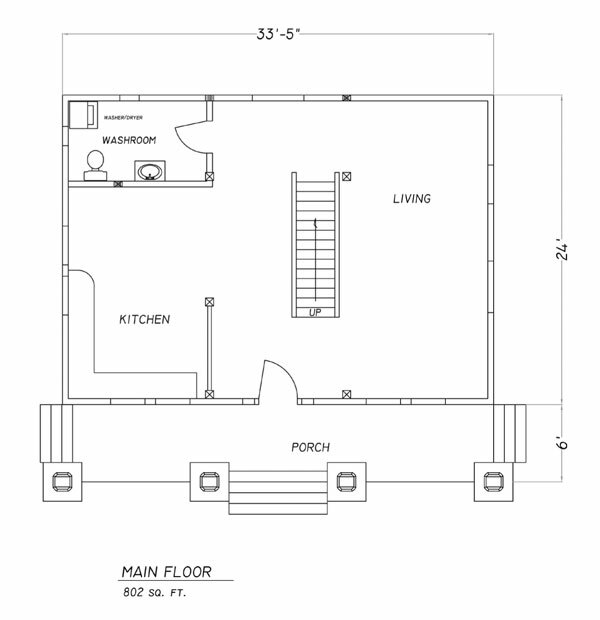 The second floor has two bedrooms with a full bath. The generous loft space is limited only by your imagination, and it could be used for an office, library, reading nook or children’s play area.